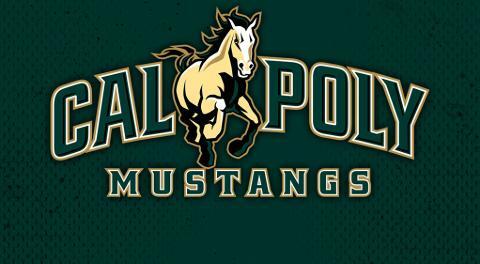 We are gearing up for the 30th Annual Alumni Game and the inauguration of the 5th class of the Cal Poly Lacrosse Hall of Fame coming up on Saturday, November 11th. The old timers game vs. the current “B” team squad will start right at 11 a.m. The Premier game will begin at 1 p.m. The suggested donation is $125 for solo alumni or $150 if you are bringing your wife or girlfriend or other family members with you to the dinner. As in past years, if that donation amount is too steep for your current budget, just contact me and we can work out a more manageable amount for you. But for those who are doing well out there in the real world, which is hopefully the vast majority of alumni, the program would really benefit from a larger donation to the program.